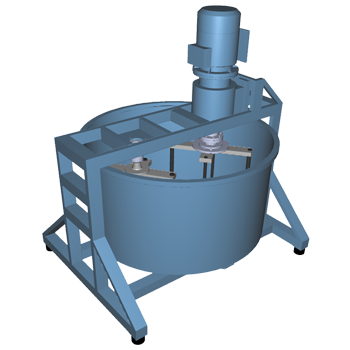 Gravitational mixers are reliable, easy to use and clean, ideal for confectionery production. Rapidly mix powders, spices and other ingredients to produce a uniform mass. 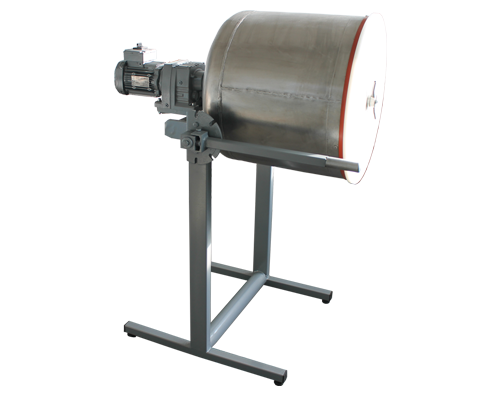 They are completely made ​​of stainless steel materials. 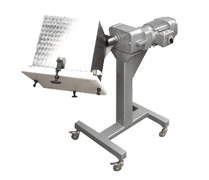 Cube mixers are reliable, easy to use and clean, ideal for confectionery production. Rapidly mix powders, spices and other ingredients to produce a uniform mass. They are completely made ​​of stainless steel materials. You want to send us a message related to Mixers.